Hello Ladies and Gents!!! 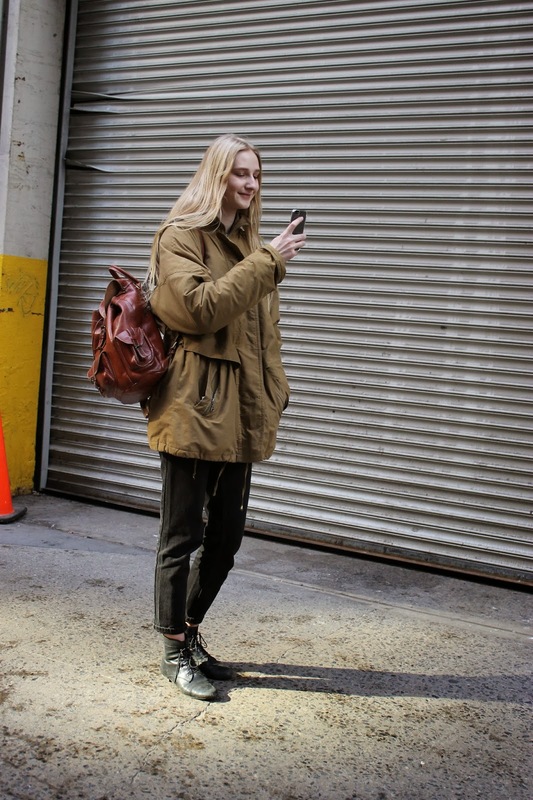 Here is your daily dose of StreetStyle looks from the New York Fashion Week 2014!! Which one is your favorite? 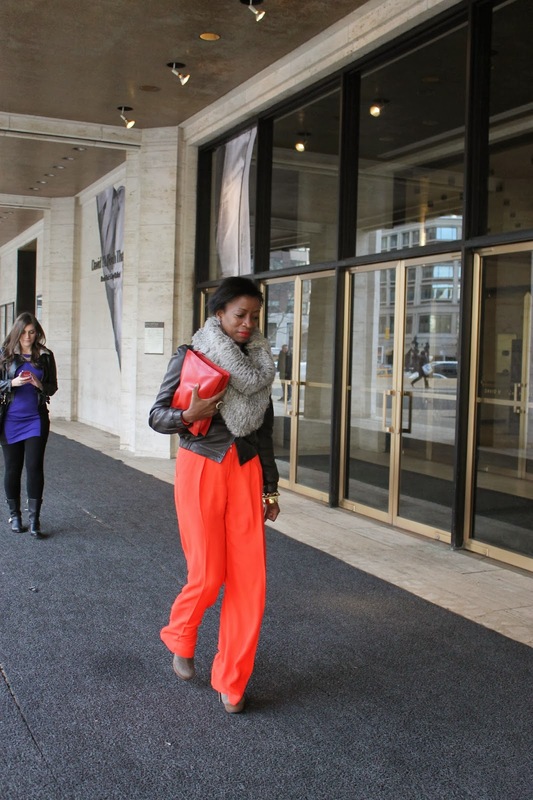 Please check my instagram for more fabulous looks! Hola Ladies and Gents!! 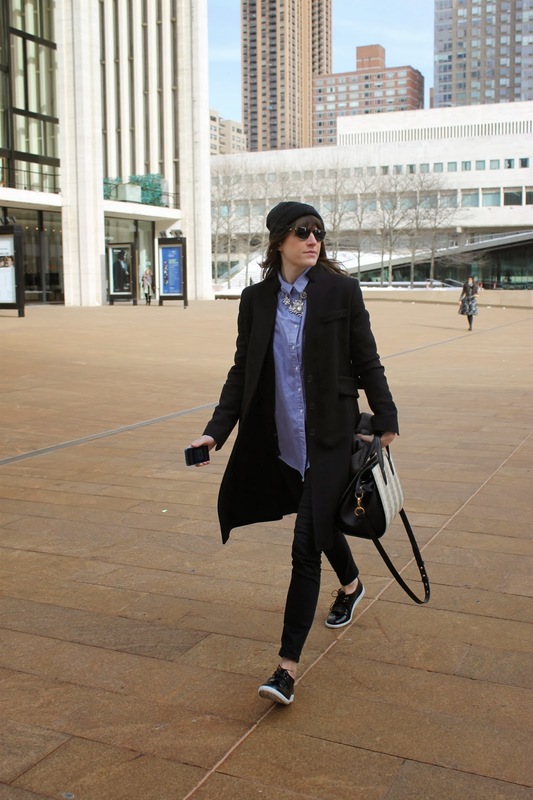 Aqui esta su dosis diaria de los StreetStyle looks de la semana de la Moda en New York. Cual es tu preferido? Por favor vean mi cuenta de instagram para ver mas looks!! Todas las fotos fueron tomada por mi.